Is it truly Monday again already? I tell you, I need a vacation. The bright side of it all is that, despite not having a vacation, I've actually been getting a fair amount of reading done! I'm well ahead of my reading goal, and actually feeling really good about the way this year is shaping up. 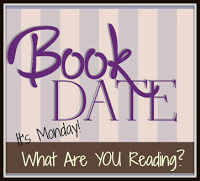 I've had a lot of great reads, and that's just too amazing for words. I've actually been binge reading graphic novels lately, but here are three of the books that I've finished most recently. 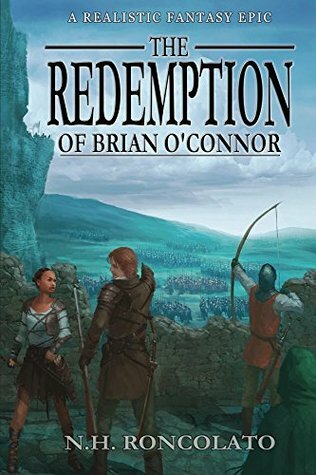 The Redemption of Brian O'Connor ended up well worth the time I spent on it. The ending was pretty amazing, and I'm hoping for more! 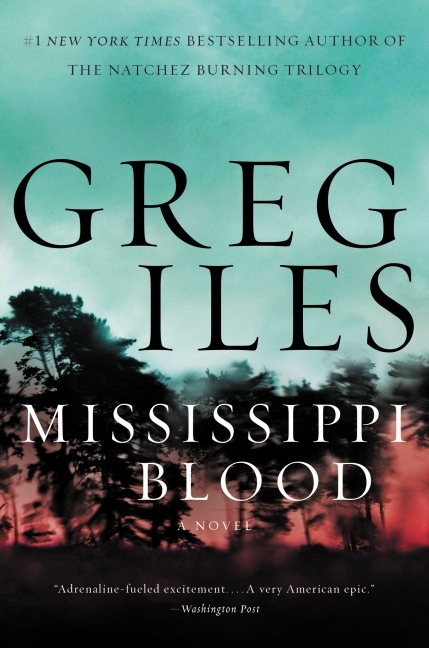 In the same vein, Mississippi Blood totally surprised me as well. It was full of action, intrigue, and all manner of character growth. I fell in love. 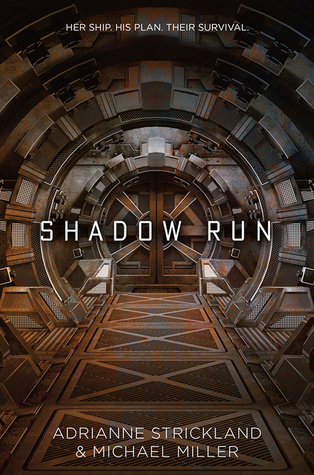 Better still, Shadow Run ended up being one of the first Sci Fi books that I've really loved lately. All three garnered at least 4 stars from me, and that's feat! 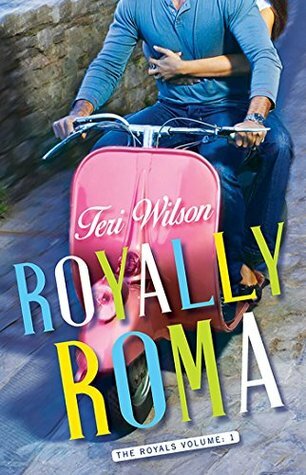 I'm finishing up Royally Roma this week, and absolutely loving how sweet of a read this is so far. I needed something a little lighter, after all the death and destruction in the books above. 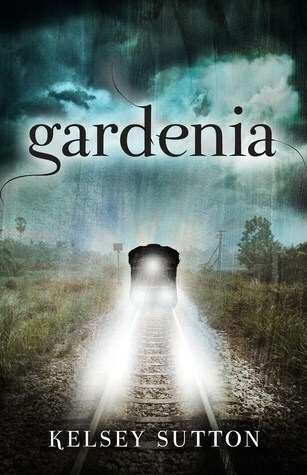 I'm also reading Gardenia by Kelsey Sutton right now. She is an auto-read/buy author for me, and I'm not sorry about that. True to form, this book is totally blowing me away. 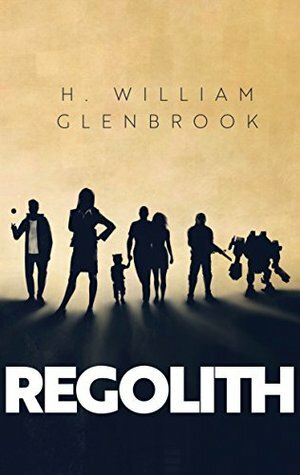 Regolith is still sitting on the pile, waiting patiently for me. I'd actually planned to start it today, but managed to leave my Kindle at home. So, soon my pretty. Soon.